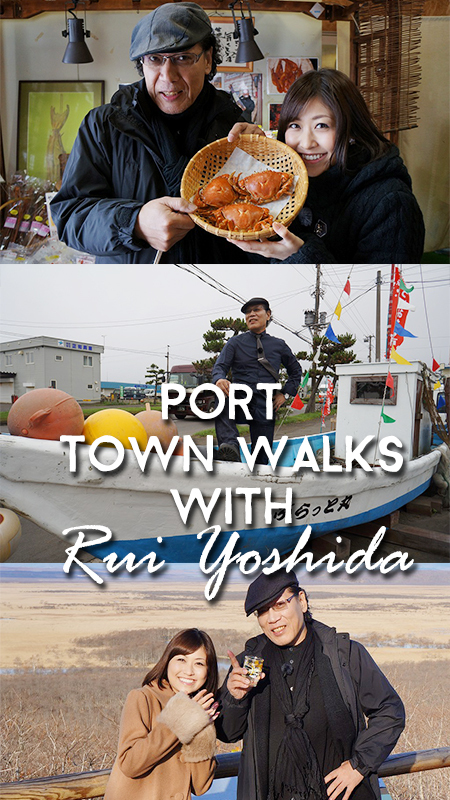 Food and travel show starring Mr. Rui Yoshida, a haiku poet and a nationally known food writer. All 13 episodes can be provided with English subtitles. Broadcasters may choose episodes from both lists.